The number of economics professors now teaching at universities will decline substantially over the next couple of decades. This will happen for one main reason—the advent of distance learning, especially in the form of Massive Open Online Courses (MOOCs), which enable a single professor to lecture to tens of thousands of students. Other academic fields will undoubtedly encounter similar reductions in their numbers of professors. 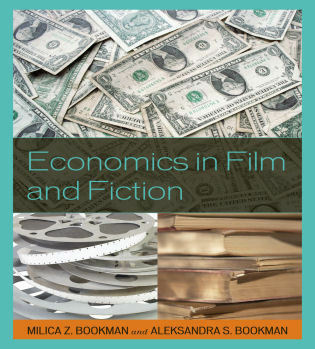 However, as this book argues at several levels, academic economics is the one profession that is most qualified to study and address the topic. 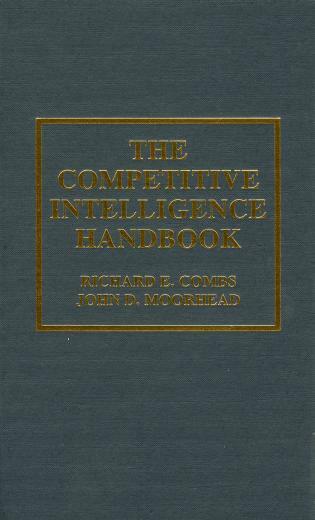 In this sense it is the one profession that should best recognize the economic benefits of this transition, which this book describes, and take responsibility for leading the transition among all academic fields. Unfortunately, the position espoused by several academic economists has been against this inevitable transition—a position that politically upholds their employment and the status of their institutions. They have asserted that MOOCs lower the quality of education and threaten the financial viability of traditional universities. 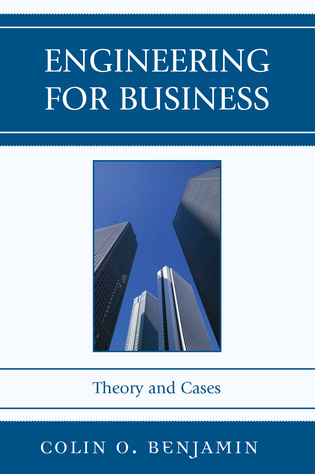 Based on extensive evidence and analysis, however, this book argues that their position untenable. Their position is hypocritical as well, given the fact that economics professors, more than anyone else, have upheld the idea that jobs should be lost, and new ones should be gained, in response to technological changes that promote economic efficiency. There is also irony in the fact that the high tuitions required to maintain traditional classrooms effectively deny a college education to those who cannot afford it. Thus, unsound arguments that traditional lectures are needed to preserve the quality of education actually do not improve the quality of education but have the only real effect of denying education to many people who would otherwise be able to receive it. Steven Payson has been a consultant at ICF Incorporated and the Inter-American Development Bank; a senior economist at the National Science Foundation and the Departments of Agriculture and Interior; and a branch chief at the Bureau of Economic Analysis. He received his doctorate in economics from Columbia University. He has taught at Columbia University, American University, Georgetown, and Virginia Tech. Since 2006, Dr. Payson has been executive director of the Association for Integrity and Responsible Leadership in Economics, and in 2009–2010 he was president of Society of Government Economists. He is author of four other economics books. Payson, by being willing to challenge the status quo, describes in a non-technical fashion a possible future in higher education where the quality of instruction in economics is higher and the cost of delivery is lower. 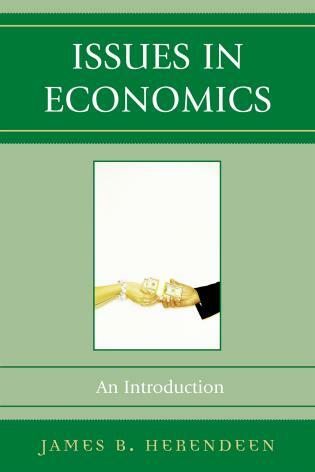 Payson provides convincing responses to questions such as why so many economists continue to deliver lectures in person, how society is harmed when distance educational practices are not adopted, and why the economics profession should be smaller. 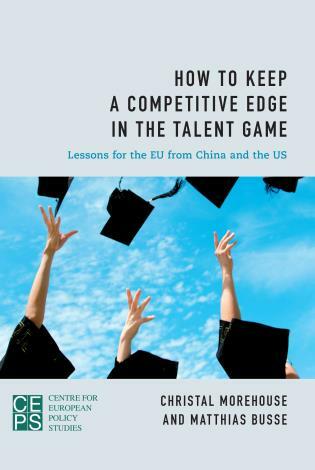 This analysis, couched in economic logic and drawing from the author’s perspective and experience as a practicing economist, is a must-read for anyone involved or interested in how higher education can be of higher quality as well as more cost efficient. This text is critical for understanding why technology should be adopted for teaching economics and why we all will benefit from upending the status quo. 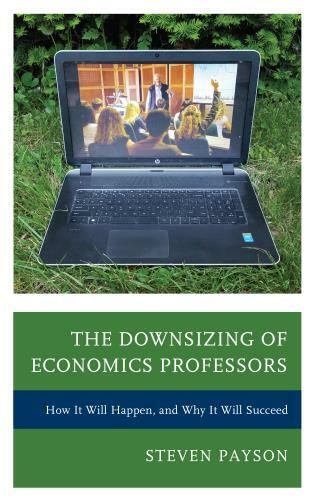 To address this topic comprehensively, the book goes deep into fundamental questions about what economics professors really do with their time and energy, and what they should be doing in the best interests of their students and of society. These are areas that the profession has needed to address for a long time, but has failed to do so.